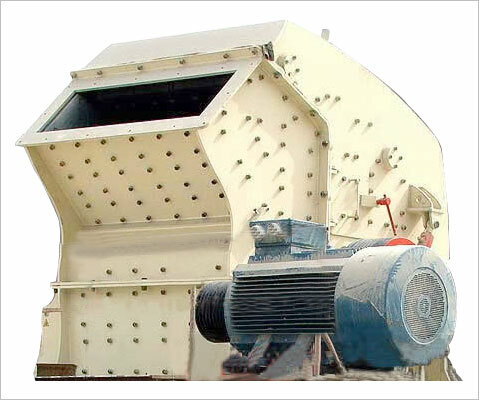 MEWAR’S Double Toggle Oil Jaw Crusher is mostly used in mining, quarry and material handling. 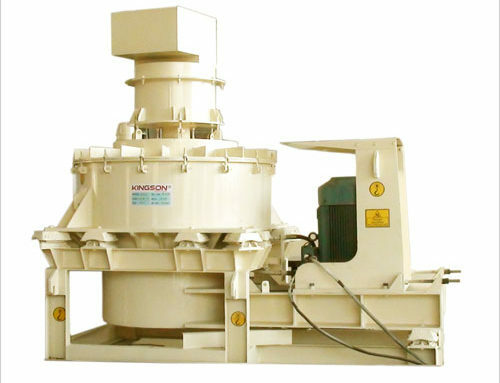 KINGSON brand Double Toggle Oil Jaw crusher is first equipment and has longer life as compared to the jaw plates of other crushers, because Kingson Brand Double Toggle Jaw Crusher works on the Principle of “Crushing without rubbing”. 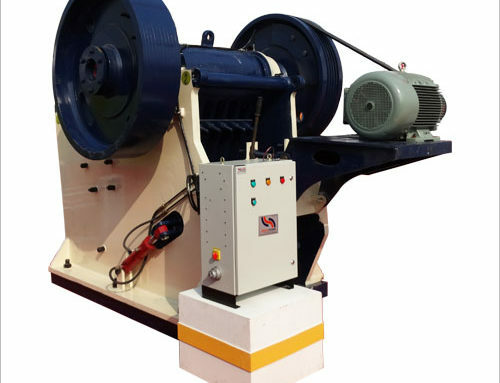 Due to above feature the crusher has lower power consumption and higher life of machine. 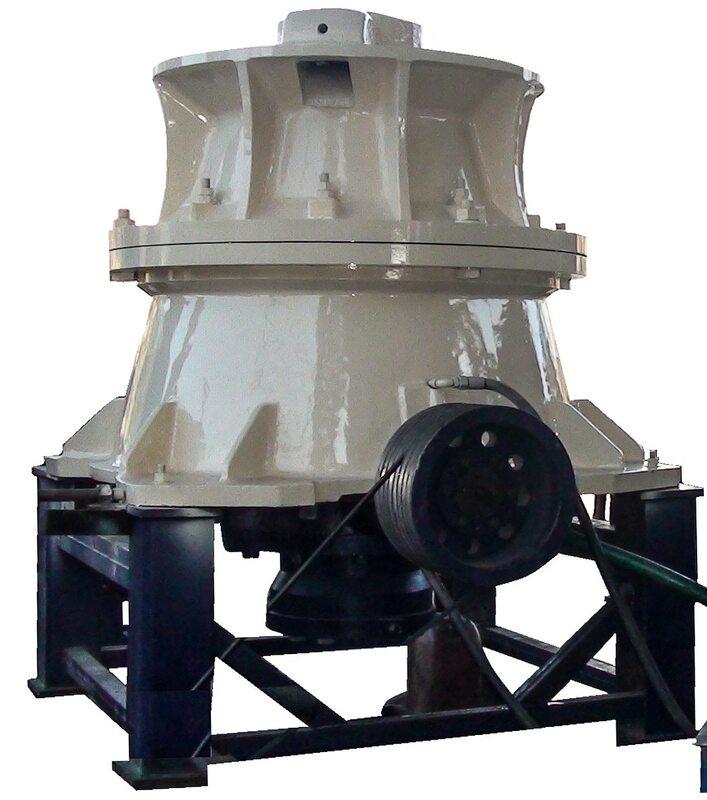 Automatic continuous spray lubrication is provided by coupling pump for the toggle –pitman mechanism which enhances the crusher life. 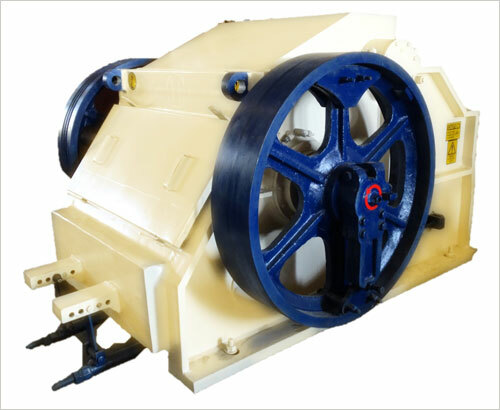 • Operating mechanism is totally enclosed for maximum life and minimum maintenance. 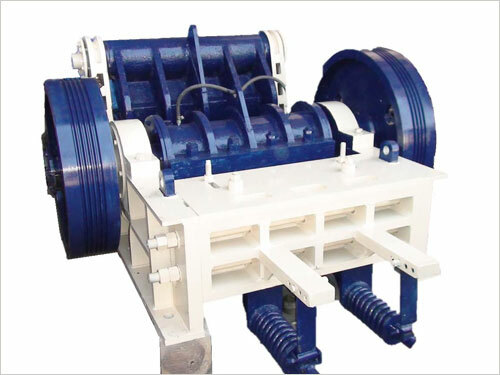 • Double toggle provides maximum leverage to long stroke eccentric. • Pull back and springs automatically compensate for wear. 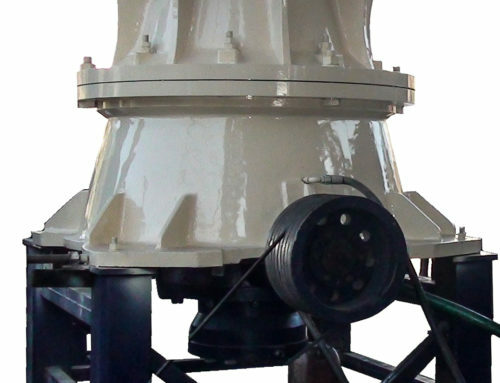 • Wide entry throat ensures easy feeding to crushing chamber. 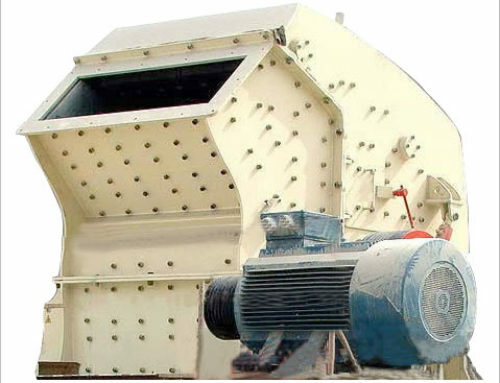 • Cast steel swing jaw is balanced to avoid power losses through lifting on crushing stroke. 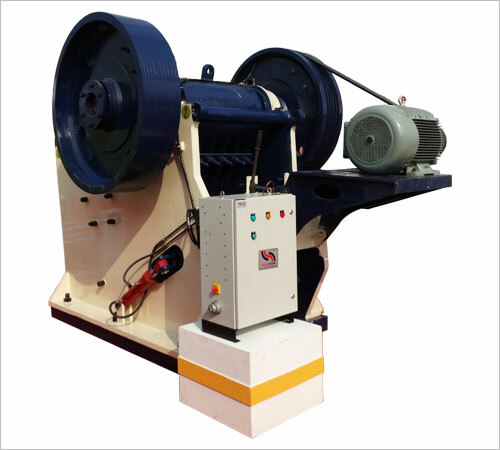 • Strong steel machine body and other parts are made from certified quality material.